Stereo Nightclub is a brand new nightclub to sweep over Chicago. Previously known as Jedynka, Stereo turns up the volume with a brand new light & sound system that is better than half of the nightclubs downtown. 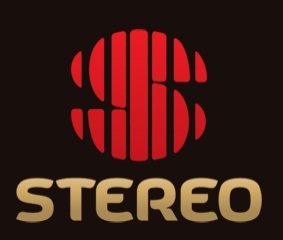 Stereo Nightclub can host international Dj’s and also can accommodate bands and many other performances in the future. Bottle Service and drinks are reasonably priced compared to other nightclubs and the staff is very understanding to all needs.